← Wounded Warrior Art Benefit at Fountain Hills Artist Gallery–THIS WEEK! Lots to do for all ages! Youth sports teams available through Fountain Hills Parks and Rec Dept. Sign up now! The Town of Fountain Hills Parks and Recreation programs go into high gear as summer comes to a close. Classes, sports, arts and crafts for all ages range from Yoga to softball, foreign language, music and motion and a variety of art classes are available. 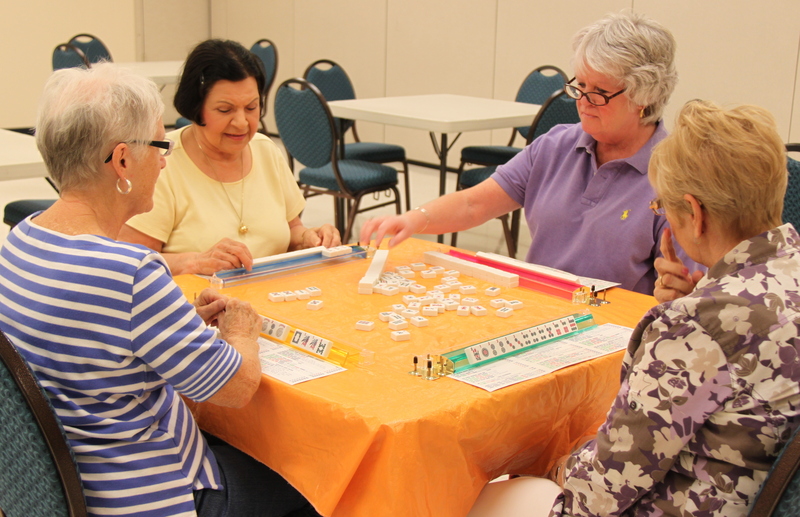 The Activity Center has hundreds of hours of programming per month for adults. Parks and Recreation Classes and Activities are designed to reach residents of all ages. Co-ed Slow pitch softball joins golf, tennis pickleball, yoga and tai chi along with a full complement of youth sports. Painting and drawing, foreign language, photography…classes for many levels of interesting learning opportunities. This entry was posted in Area Events, Businesses We Love, Mountain Trails, Scenery & Life and tagged Fountain Hills Activity Center. Bookmark the permalink.